AI Splice Tape is a splice product used to join component carrier tapes without shutting down Auto Insertion machines during operation. AI-02M AI Two Hole Splice Tape is made from high-strength, High Viscosity AI Splicing Tape. This Two Hole Splice Tape is highly recommended for its high efficiency and very good adhesion effect. 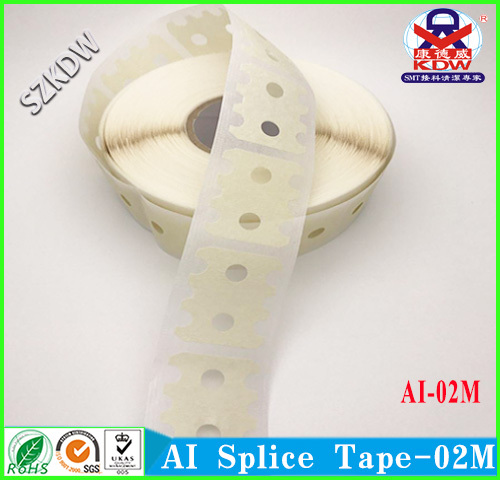 AI-02M AI Two Hole Splicing Tape is a Crepe Paper type splice tape specially made for Auto Insertion Machine use. AI-02M AI two holes splice tape is manufactured by Shenzhen Kande Wei Electronics Co., Ltd. Looking for ideal Economic Two Hole Splice Tape Manufacturer & supplier ? We have a wide selection at great prices to help you get creative. All the Two Hole Splice Tape are quality guaranteed. 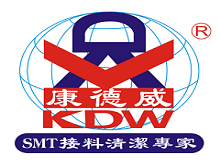 We are China Origin Factory of AI Two Hole Splicing Tape. If you have any question, please feel free to contact us.